Situated in the Oakland Hills with stunning panoramic views of downtown, Bay Bridge and Lake Chabot area, Lake Chabot Golf Course offers an unbeatable combination: 27 pristine holes of golf for players of all skill levels, at affordable rates that make the game accessible to everyone. A favorite of local golf enthusiasts since 1923, the course recently completed extensive course and property improvements that have taken the course to the next level. 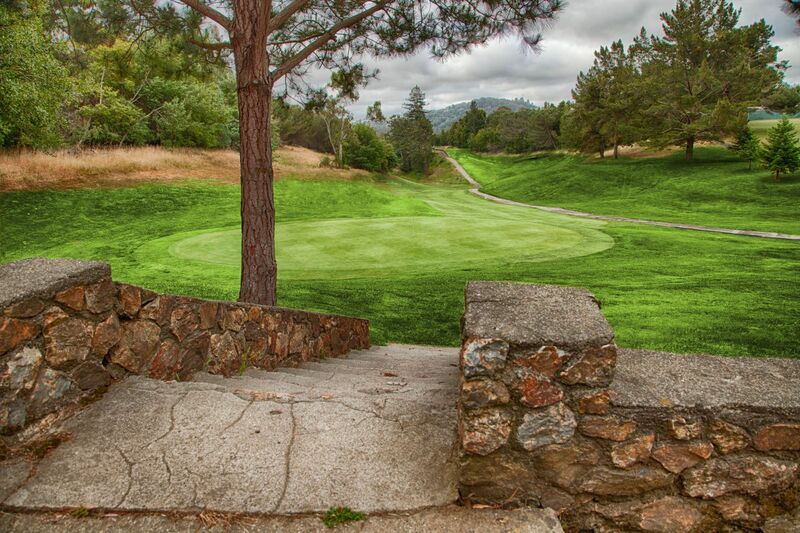 Comprehensive re-seeding, fertilization and improved irrigation have significantly improved course conditioning and playability, while a complete remodeling of the property’s historic Spanish-style clubhouse – including an upgrade to the Chabot Café and enhanced banquet and catering capabilities – make it the ideal location for special events ranging from business meetings and golf tournaments to wedding receptions and fundraisers.